Our global frozen yogurt franchise, with more than 500 locations worldwide, got its start in a little froyo shop in Southern California on a quiet first date between Adam and Danna Caldwell. As Adam sat there marveling at his good fortune, Danna was musing about the potential of this little shop. Adam called Danna his mensch, a Yiddish word that refers to a person of honor and integrity. To Danna, a mensch seemed like something you would call an old man, so Adam instead took to calling her his “menchie.” Three years after that first date, the two were married and embarking on a new business venture by opening their own self-serve froyo shop. This colorful cup of frozen yogurt represents a whole business built on honor, integrity and making the world a smilier place. 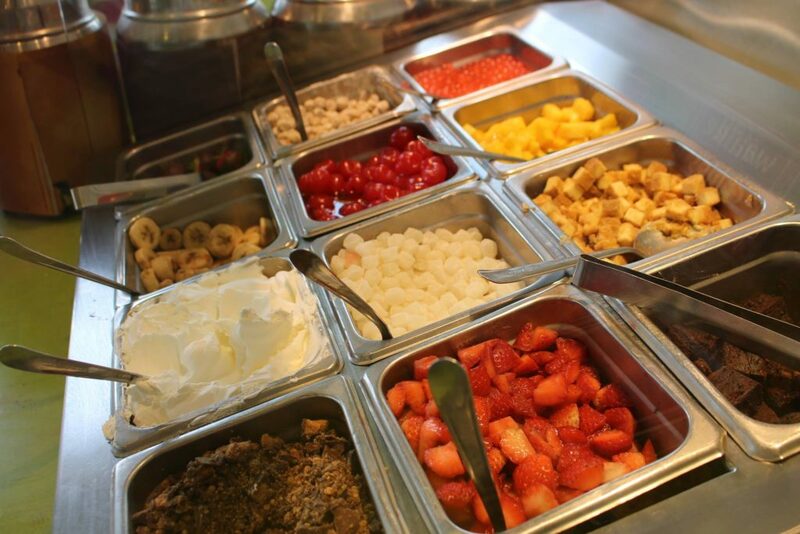 The Caldwells’ new business was everything they dreamed, with a large variety of frozen yogurt flavors and toppings that guests could choose from and mix themselves. They liked the name Menchie’s, of course, but they weren’t sure it would work. It was among 200 other potential names for their business that they tested with Adam’s fellow classmates at the University of California at Irvine. Surprisingly, the name Menchie’s was most popular by far, and the rest, as they say, is history. Backed by our experienced team of franchise executives, including Adam and Danna Caldwell, Menchie’s has become synonymous with fun. It’s a happy business, and it’s a franchise you can build both with and for your family. We designed Menchie’s to be a place where people can unwind and enjoy themselves and their loved ones over a cup of their favorite frozen treat. We pay attention to details large and small. Our ease of operations and our business systems ensure smooth going even for first-time business owners looking for a frozen yogurt or ice cream franchise. We help our franchise owners increase guest traffic with our strong national marketing program, often introducing limited-time offers that tie in with popular family-friendly movies and favorite snack brands. The more toppings, the better. 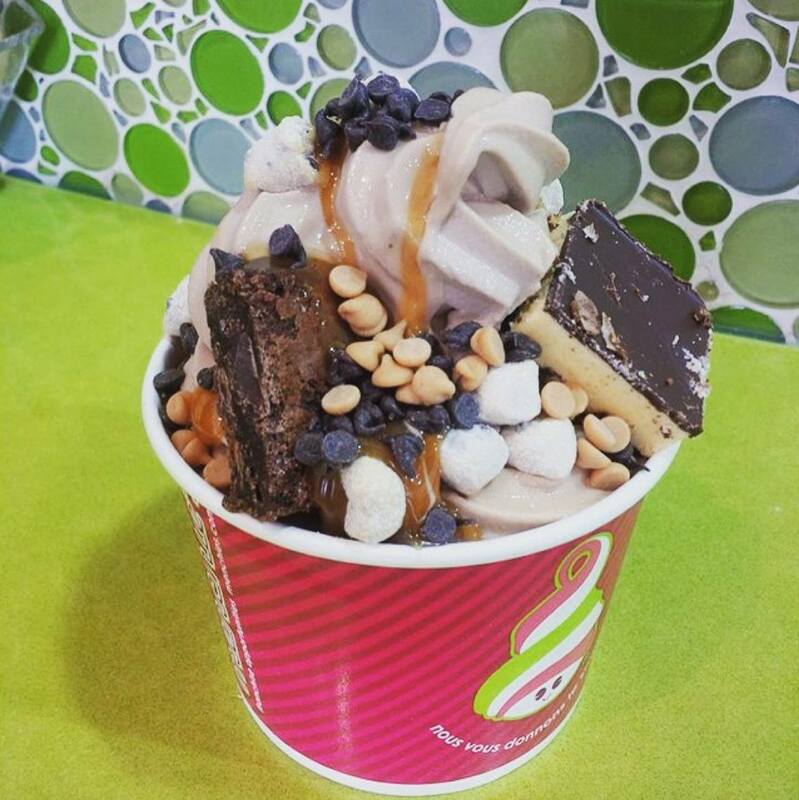 The founders of Menchie’s frozen yogurt franchise always envisioned a business where guests would have lots of choices to personalize their treats. To discover more about Menchie’s frozen yogurt franchise, we’d love to start a conversation with you. 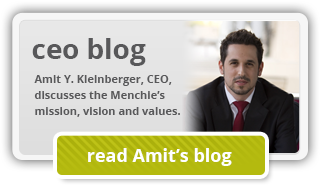 Learn more about our financials, our business model and what it takes to succeed with Menchie’s by exploring our research pages. You can fill out the form on this page to download our free franchise report.